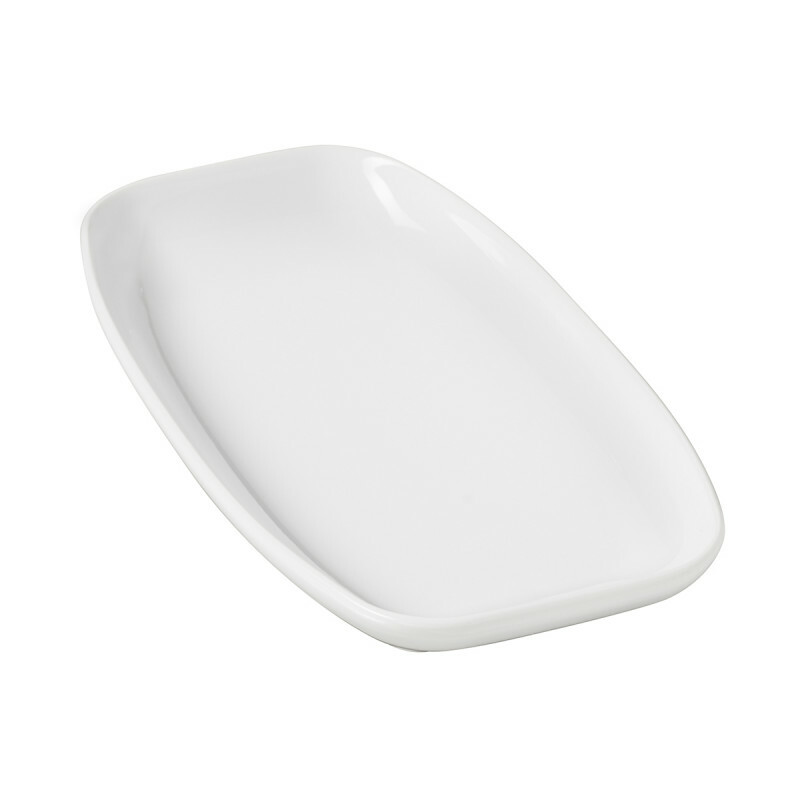 This smaller plate is good for dessert or a sandwich. 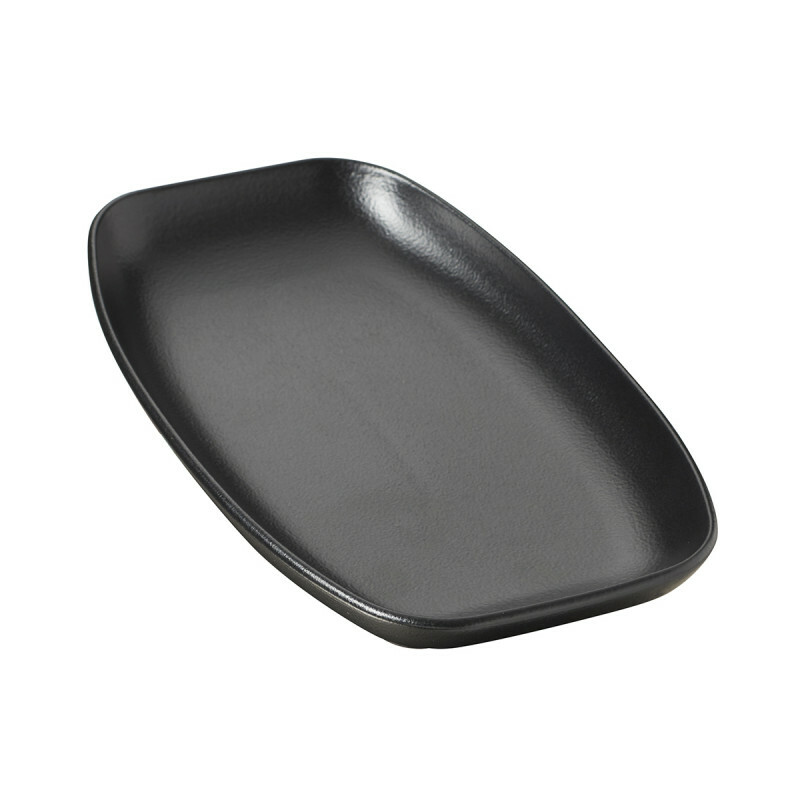 The modern shape of this dish will stand out in the table as part of the entire collection or as an accent piece. Chip resistant. Temperature resistant. And available in white or black. 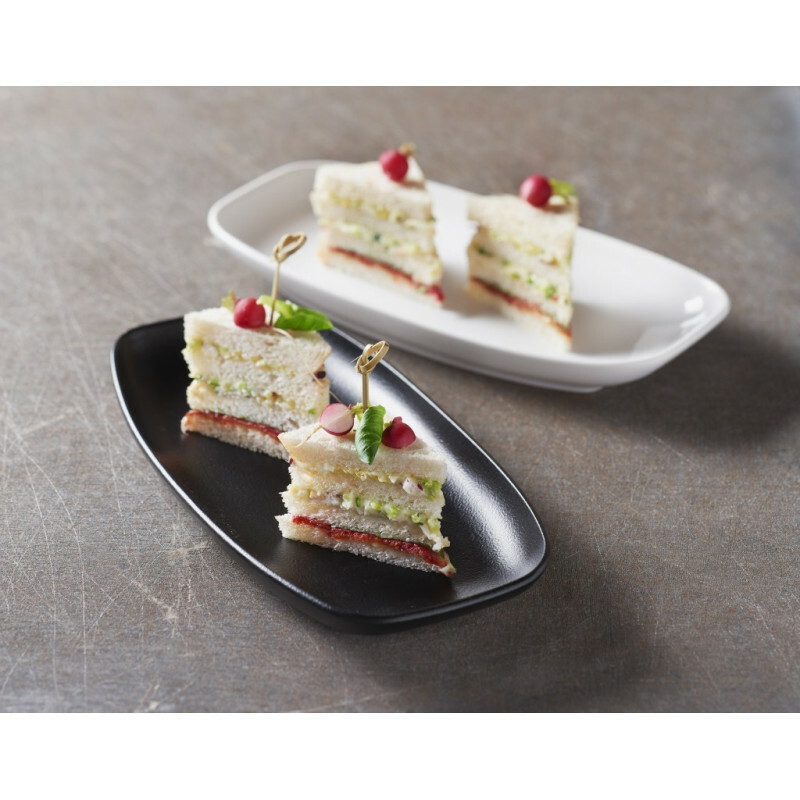 Mix and match this square medium plate with the whole collection and choose among different sizes, for example the salad bowl.